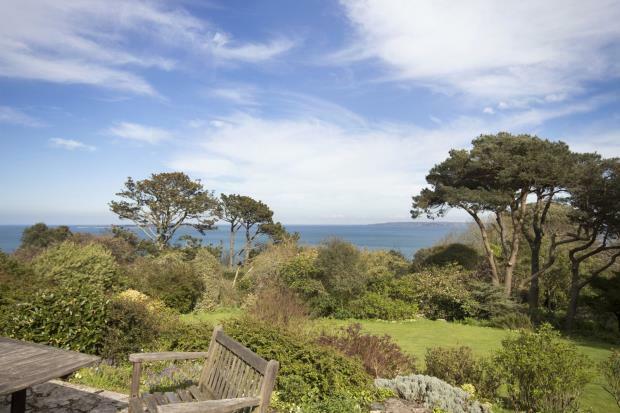 Dolphins is a clifftop retreat on an iconic peninsula of Guernsey, on the market for the first time in 60 years. People lucky enough to own a house in Guernsey are not easily dislodged and Swoffers are delighted to be selling – for the first time in 60 years and at a guide price of £5.25m – the landmark Dolphins, an impressive three-storey family house set in a glorious clifftop position in the south-coast parish of St Martins. 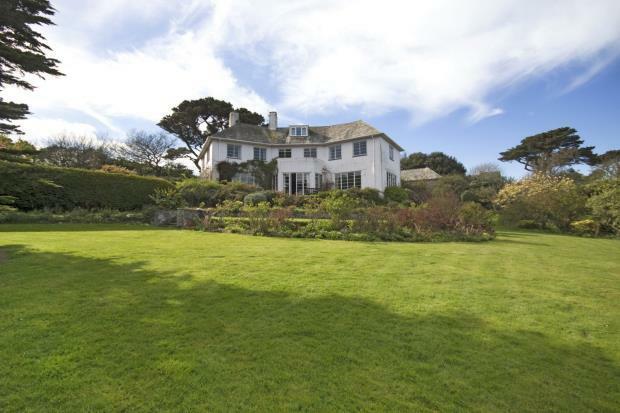 Built in 1938 and in need of some updating, it offers some 3,500sq ft of accommodation on three floors, including five bedrooms and four reception rooms, which have fabulous views over the gardens towards the sea, or across its own adjoining acres, six in all, still a serious amount of land in Guernsey. A family member explains how, in 1949, ‘our grandparents and mother returned to England after three generations in India. 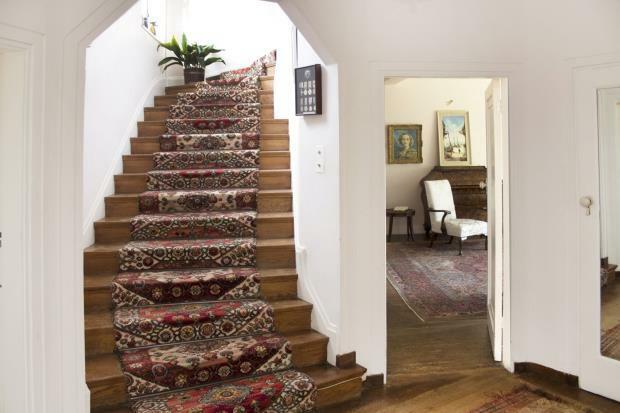 They sold the family home in Sussex and bought Dolphins, having seen it advertised in The Times. Our grandparents fell for its beautiful views and garden and settled happily into island life, as did our parents when they moved into the house in 1977. My sister and I spent many happy holidays as children, enjoying the beach below the house and camping in the orchard, as did my own children, and, now, we, too, have made our lives on the island’. Dolphins is on the market with Swoffers at a guide price of £5.25 million – see more details and pictures.